The average amount of time that a couple experiences problems in their relationship before addressing them is 6-7 years! That is rumored to be where the “seven-year itch” phrase came from. 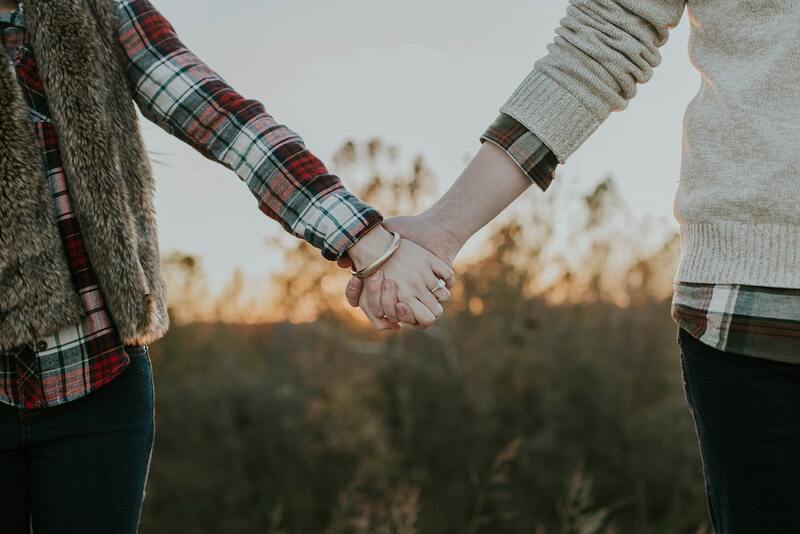 By the time most couples seek help they are desperate to seek answers, find hope, and reconnect. Couples counseling can help overcome the challenges in communication that we ALL experience. 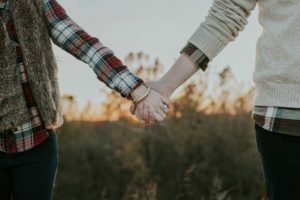 Couples counseling can teach us how to fight fair…let’s face it, we are going to fight sometimes, so we might as well walk away from that experience feeling understood rather than disconnected and resentful. I believe that we are social beings. If you ask people what they value most in life, most people will list, without hesitation, friends, family, children, and/or partner. Obviously we highly value our relationships. If relationships play such an integral part of our daily functioning, why are we never taught relationship skills? Much of what we learn about communication and conflict resolution comes from what we observe our parents (or other significant adults) doing…but they probably weren’t taught effective relationship skills either! This is why my work with couples and families is so important to me. Not only do I enjoy teaching a couple or family new skills to help them connect, communicate and save their relationship(s), I, myself, have to use these skills everyday in my own relationships. I value relationships, both yours and mine; therefore much of my education and experience has focused on work with couples. I am a Gottman trained therapist. This is a research-based approach to couples counseling. To learn more about this method of couples counseling, please visit gottman.com. Also, my page on pre-marital counseling will highlight some of the Gottman method as well. ALL couples welcomed. LGBT safe environment.